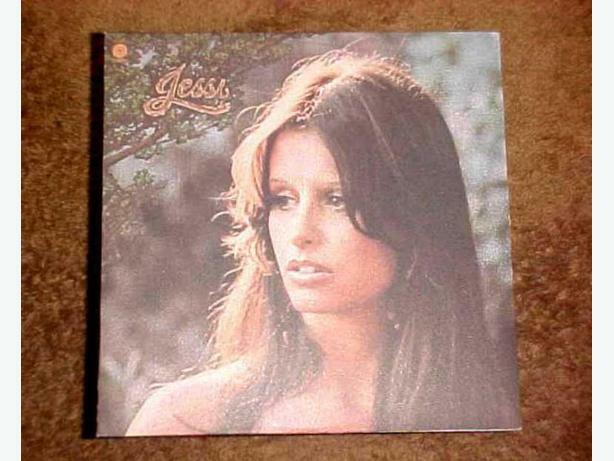 CAPITAL RECORDS RELEASED THIS RECORD ALBUM, JESSI, BY JESSI COLTER IN 1975. ITS NUMBER IS ST-11477. 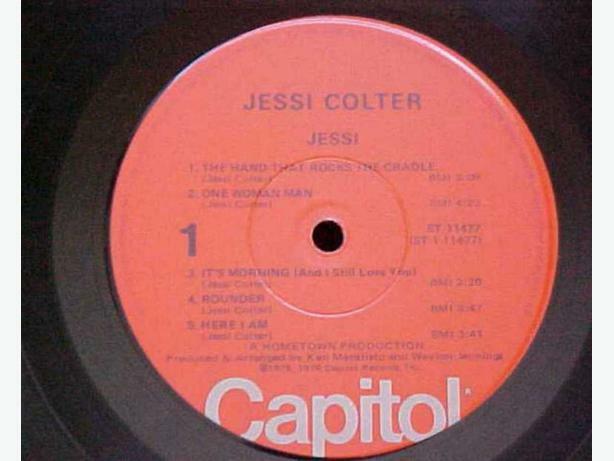 IT FEATURES SONGS SUCH AS THE HAND THAT ROCKS THE CRADLE AND WITHOUT YOU. 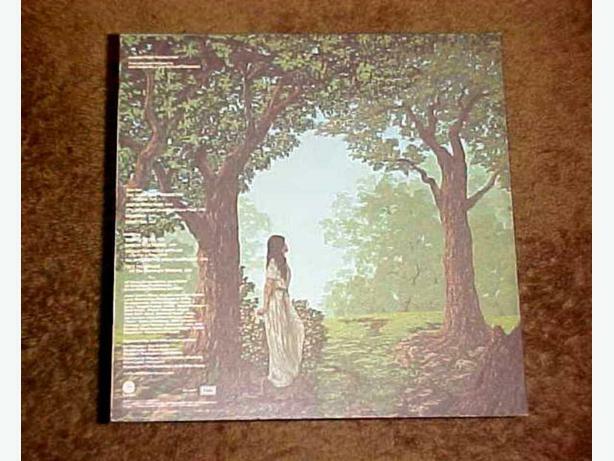 BOTH THE SLEAVE AND RECORD ARE IN GOOD CONDITION.